First off we would like a give a quick shout out to our loyal customers, we truly are grateful for your ongoing business and support. We trust that the services we provide you exceed your expectations and help support your business to grow. 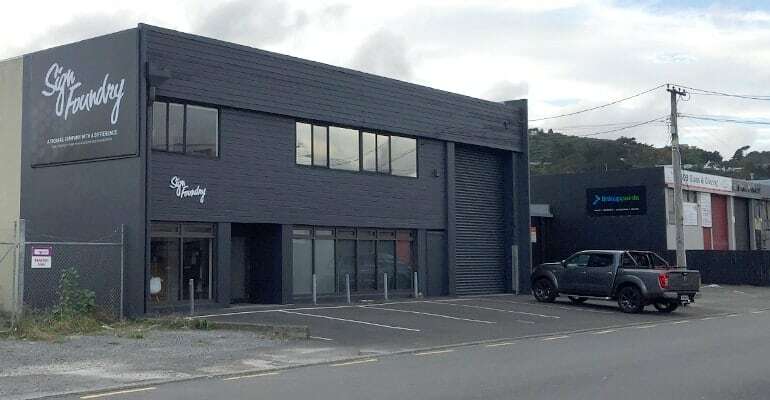 We spent the last 3 years in a building under a 1km away from our new location and it served us well. 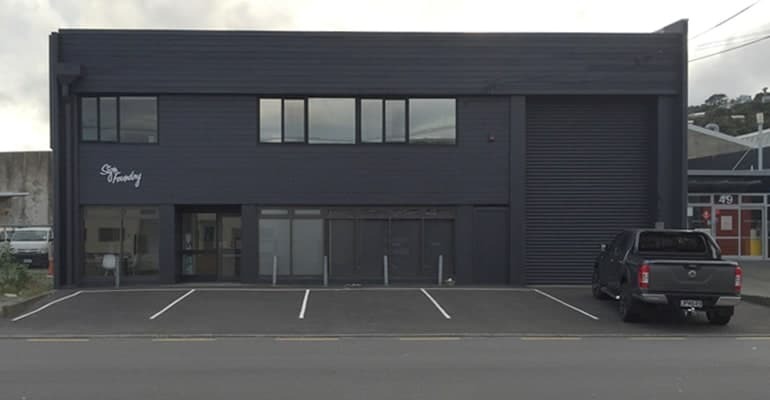 It was our second home and we produced some fantastic work there, however we are very excited about our new space. The idea of a new building had been on the cards for a while and several factors made the decision to move that much easier. 1. Space – When we started in our last office there was just two of us and plenty of space. When we left there were eight filling the space and we were almost tripping over ourselves with an increase of machines and tools. With the new space we had a chance to start from scratch and create the perfect space with one goal – create the perfect conditions for sign management and production. We put up walls, created new workstations that better fit our team and how we are growing. We have created a fabrication bay, new vehicle bays and a massive print room. 2. Technology – With nationwide work underway we were putting massive pressure on our technology systems. We required a full revamp of our server and phone systems. The new building had fiber installed and we are away in the clouds. All work is now stored on local and cloud based servers and accessible on the road. We can now review visuals, print files and reference photos on the fly. We have automated our phone system to direct your calls to the right person faster. Keeping up with technology is one area we are extremely focused on, and will have more information on what we can offer at a later stage. 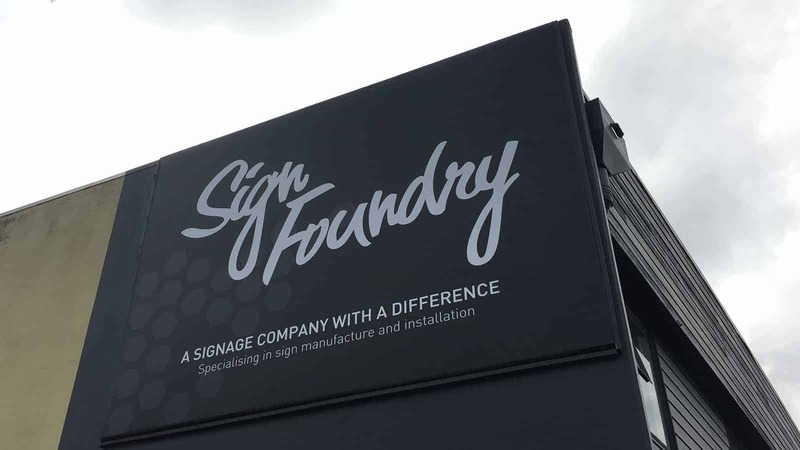 It has been a very exciting 4 years for Sign Foundry and we look at the new building as another chapter in our books. We are still settling into the new space, with artwork still getting added to the walls. We will be hosting a ‘new workspace party’ for friends, family and clients very soon.